B&M Master Racing Overhaul Kits contain all the gaskets, seals, bushings, and friction materials required for a complete high performance or racing transmission overhaul. B&M offers Master Racing Overhaul kits for GM TH350, TH400 and Powerglide transmissions. The friction materials and steel provided in these Master Racing Overhaul Kits are B&M high performance level components. 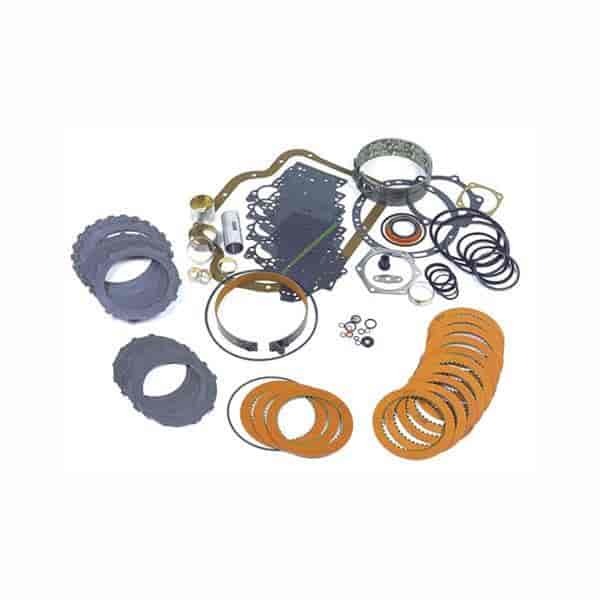 Kits include only OEM valvebody gaskets; and do not include transbrake body gaskets, parts or overhaul instructions. Note: Please refer to factory shop manual for proper assembly procedures. Does B&M 21040 fit your vehicle?